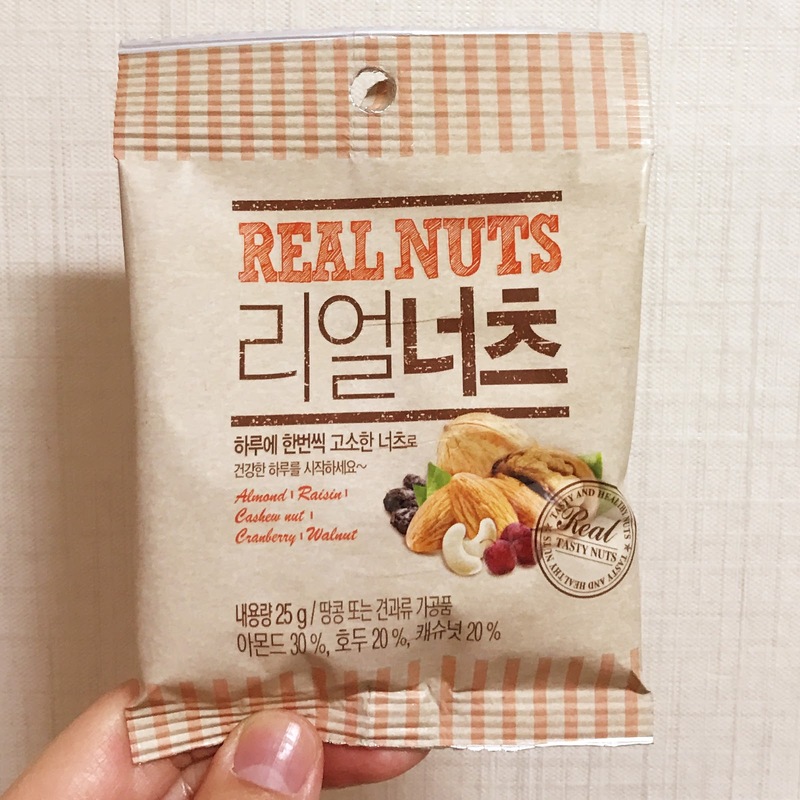 If you're looking for a decent office snack, the "Real Nuts" brand is pretty good. I got these on Coupang and it came in a huge box of 50. 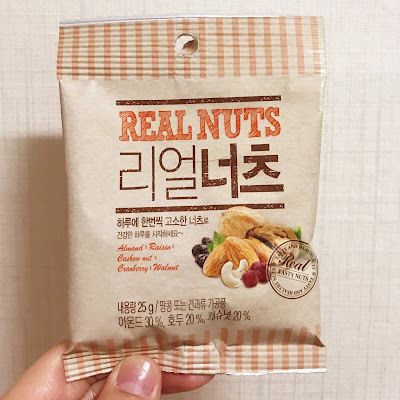 I like these because unlike many of the other mixed nuts in Korea, these don't seem like they're bar snacks and aren't filled with sugar-coated nuts and chocolate and aren't filled with salted nuts like in the US. Inside there are walnut pieces, almonds, raisins, cranberries, and cashews. 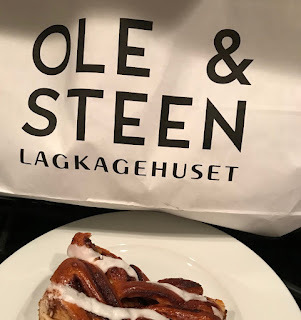 The nut:dried fruit ratio was actually not too bad. Each pack is pretty small, though, only 25g, so it's not exactly filling, but enough to tide you over in between meals.